Guitar Jumps and Jumping: Garrett Moreno guitar jumping at church! 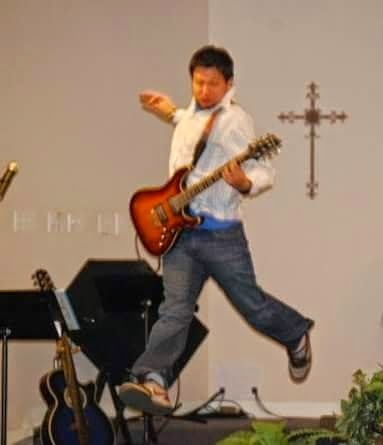 Garrett Moreno guitar jumping at church! Garrett Moreno asks what Jesus would do during this guitar jump at church. Praise guitar jumps too!! !